It happens. Flights are delayed. Traffic jams erupt. Luggage is lost. There are a host of issues hotel guests may encounter before even reaching their lodging destination. With stress levels heightened upon arrival, hotel front desk agents encounter their fair share of impatient attitudes and demanding requests. They are typically the first people encountered upon on arrival, and in such a pivotal role, such professionals must address problems that arise in a timely, efficient and courteous manner. According to William Kidd, instructor at Penn State University’s School of Hospitality Management, knowing what types of situations might present themselves can be helpful in assessing how to handle themselves and resolve such matters in this important, highly visible, service-oriented, guest-facing role. 2. Loyalty programs. “Front desk associates are responsible for ensuring that guests with loyalty status receive the appropriate perk or providing additional perks to resolve a guest’s problem. The perks and resolutions range from room upgrades and welcome gifts to additional loyalty points,” says Kidd. 3. Guest room issues. “If something is wrong with the guest’s room, or if the guest has questions about the room, the first point-of-contact is the front desk associate. Generally, the front desk associate has the responsibility of coordinating guests’ comments and complaints to the correct personnel in other departments to address issues and manage service recovery. Guests’ calls can include a TV or lamp that is not working, a need for more towels or a different type of pillow, assistance with in-room technology or heating and air-conditioning,” says Kidd. 4. Hotel services and amenities. 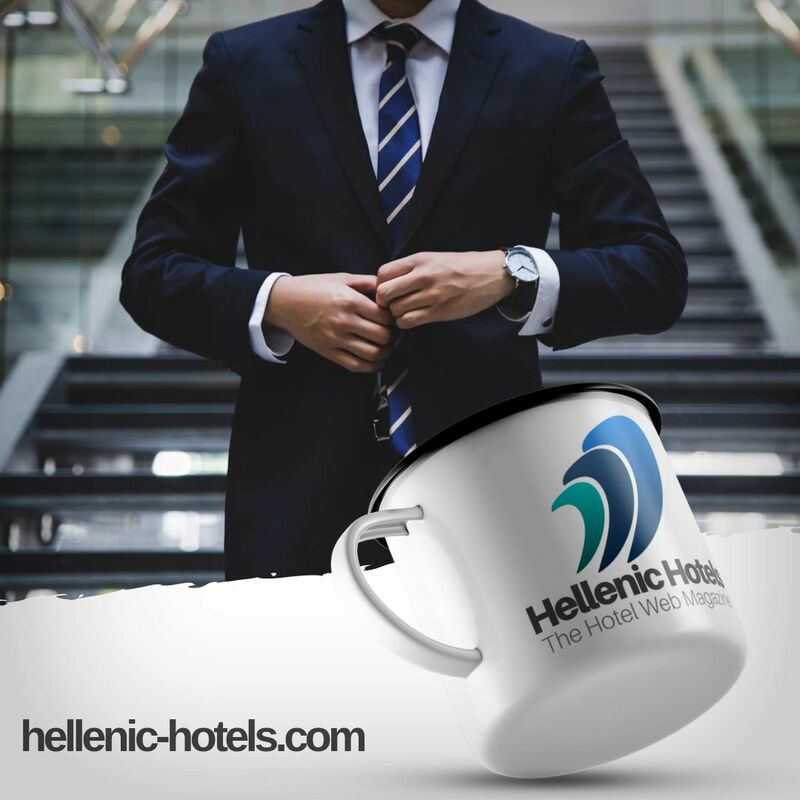 “Front desk associates are also the first point-of-contact for guest’s questions regarding in-house restaurants, lounges, fitness centers, swimming pools, retail shops, and other hotel amenities. Likewise, if the guest has a problem with any of these services, the front desk associate usually receives the feedback and is empowered to address and resolve the issue or to get resolution from management or another department,” says Kidd.